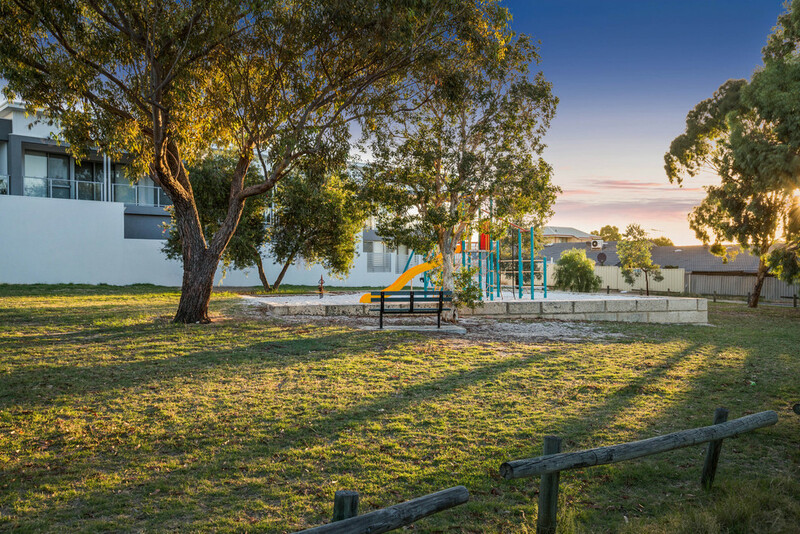 A Grand Slam on Grand Prom! 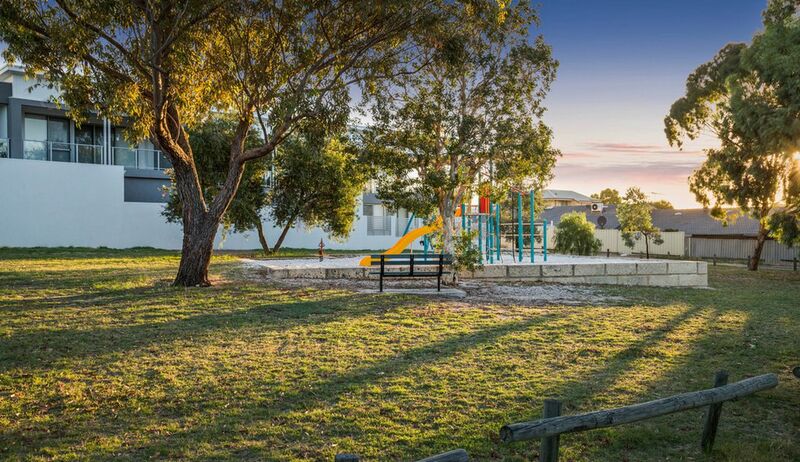 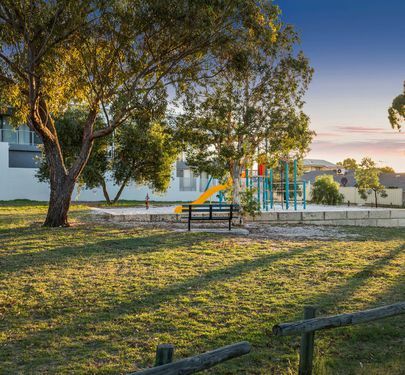 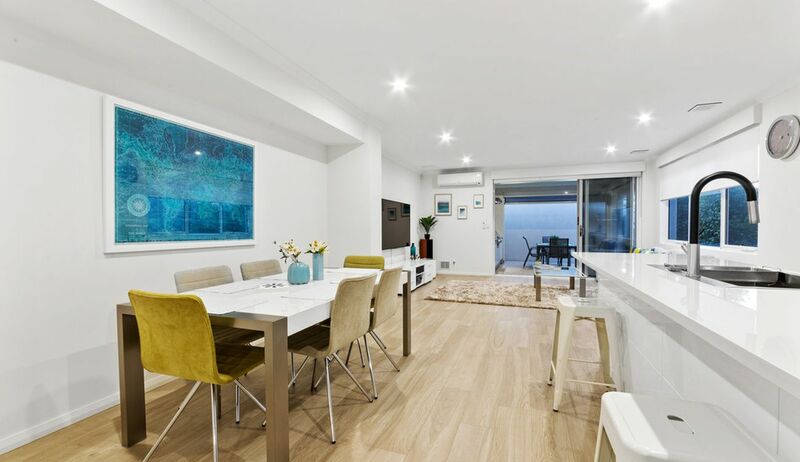 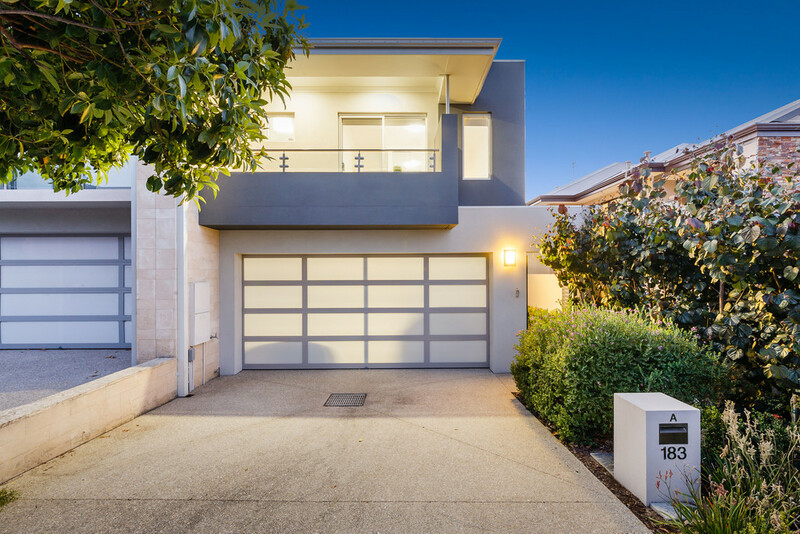 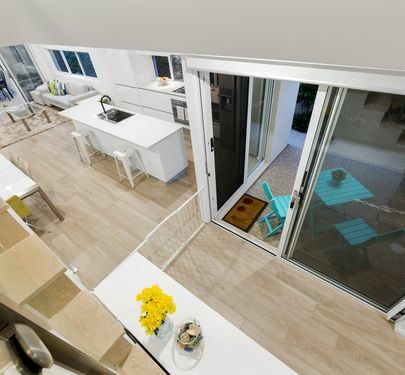 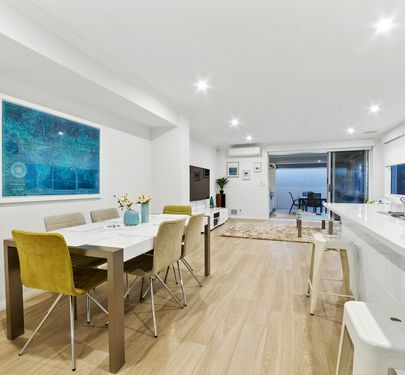 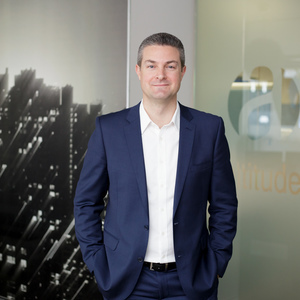 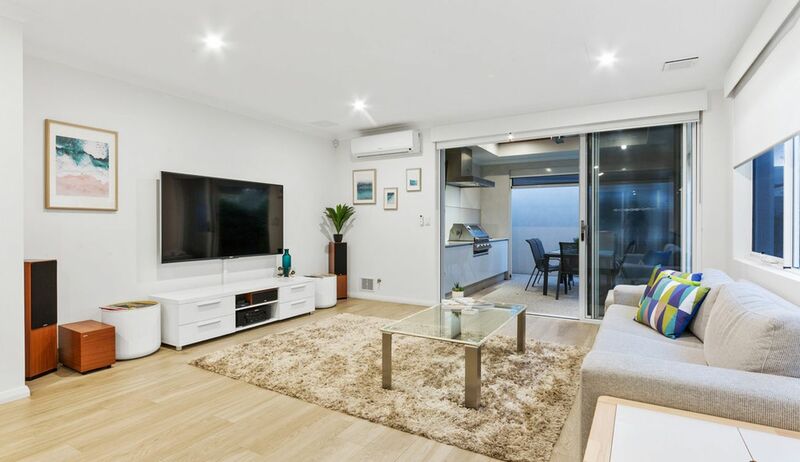 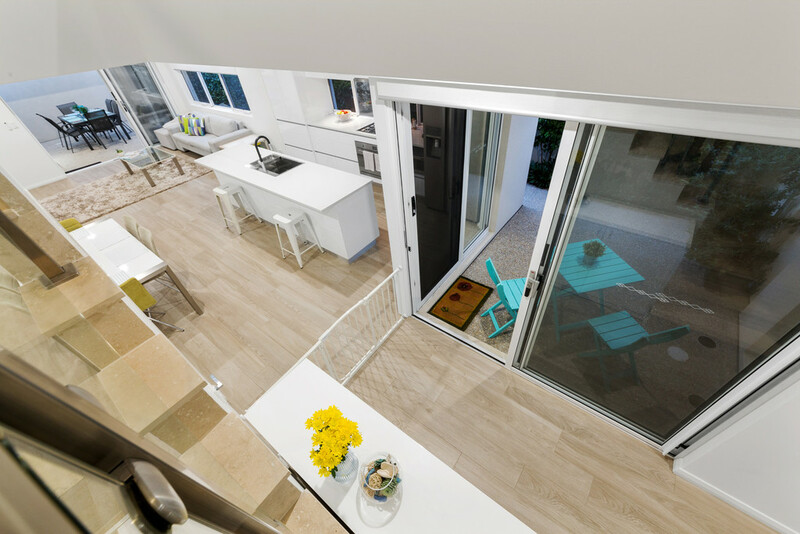 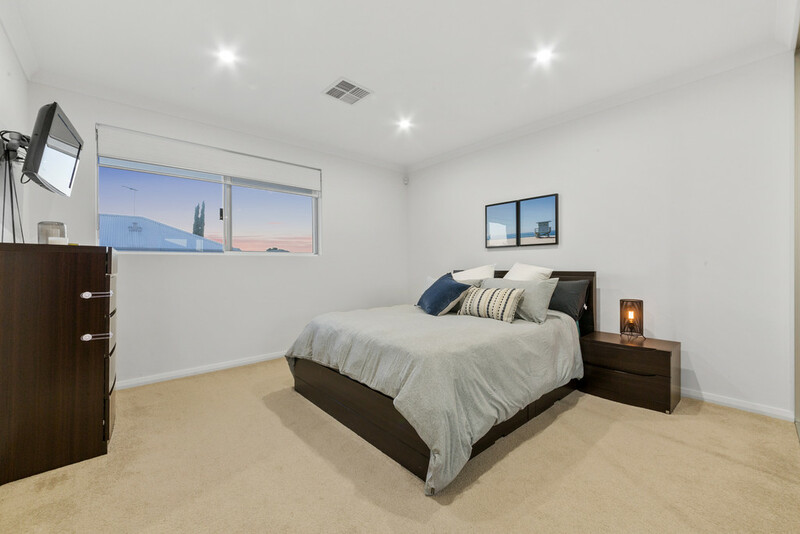 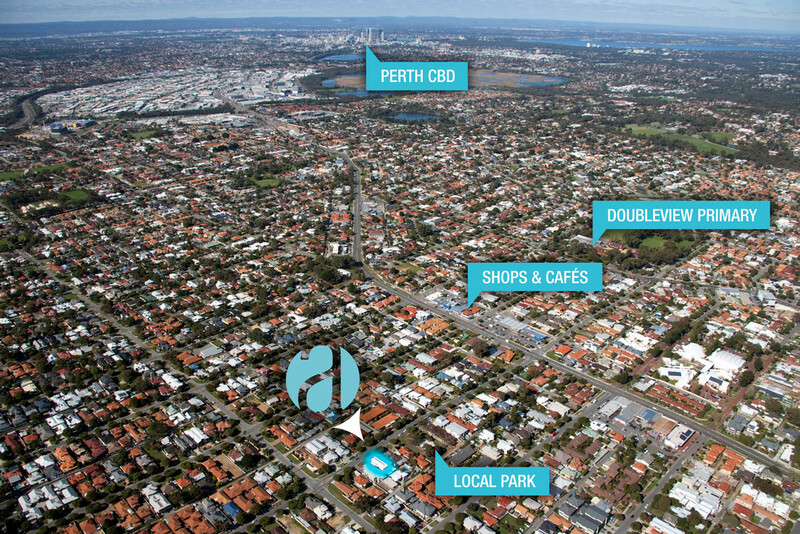 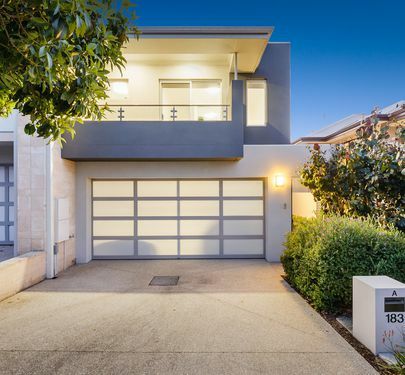 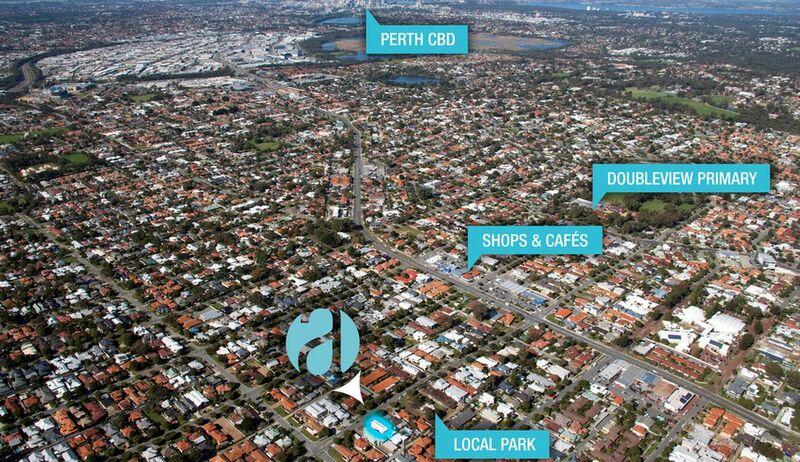 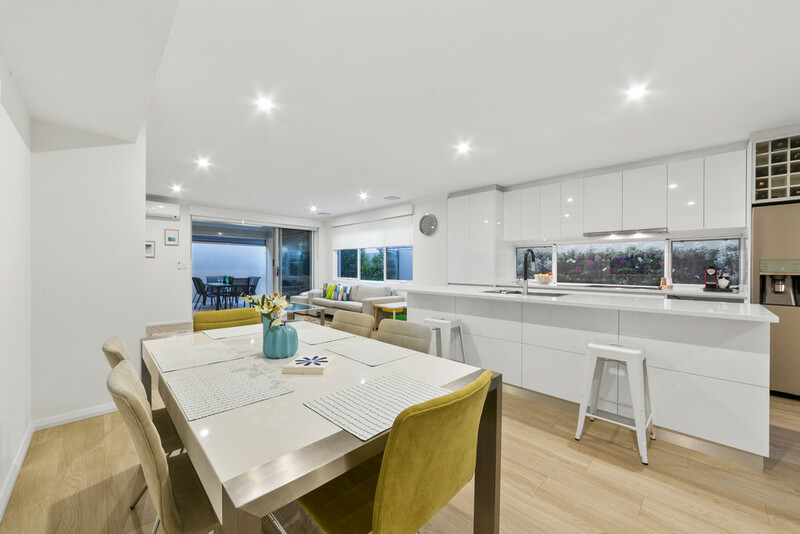 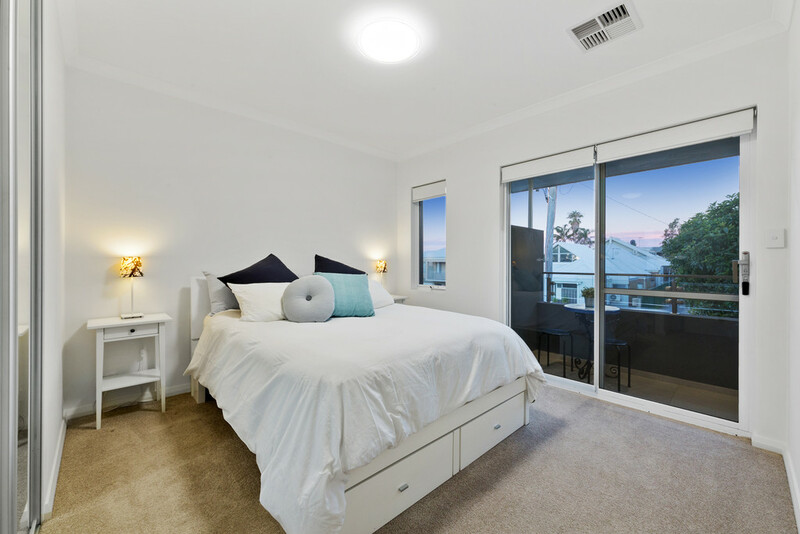 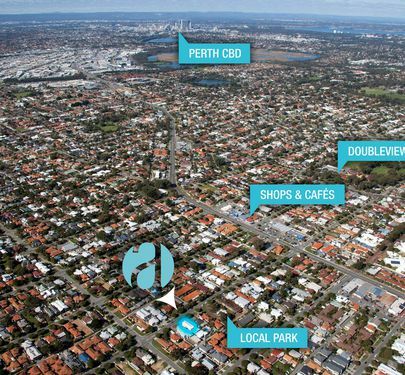 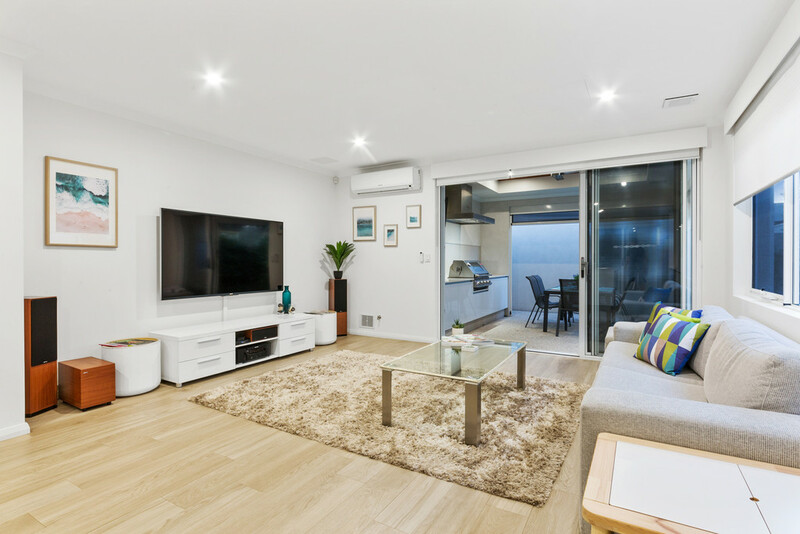 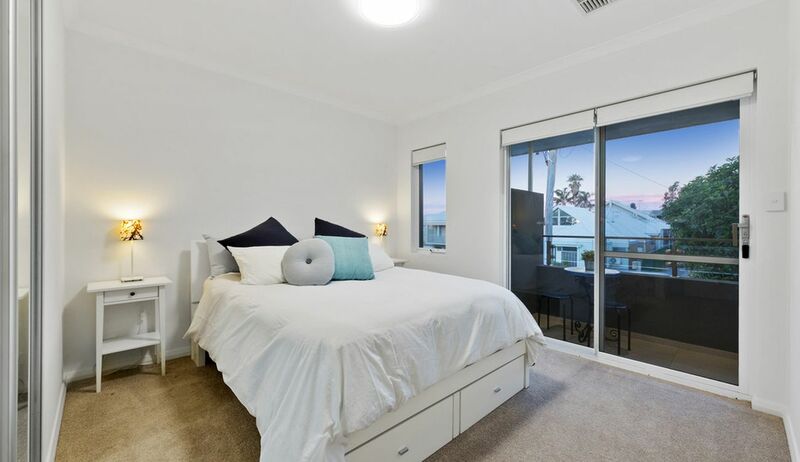 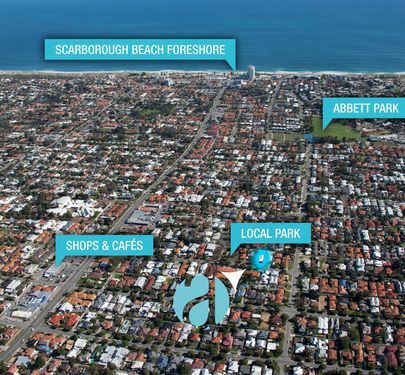 With multi-million dollar developments underway at the Karrinyup and Innaloo Shopping Centres and Scarborough Beach nearby, Doubleview has become one of Perth's most popular coastal suburbs and with good reason. 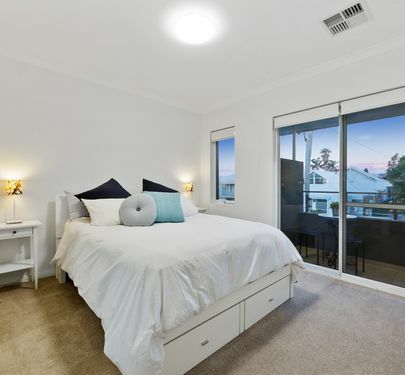 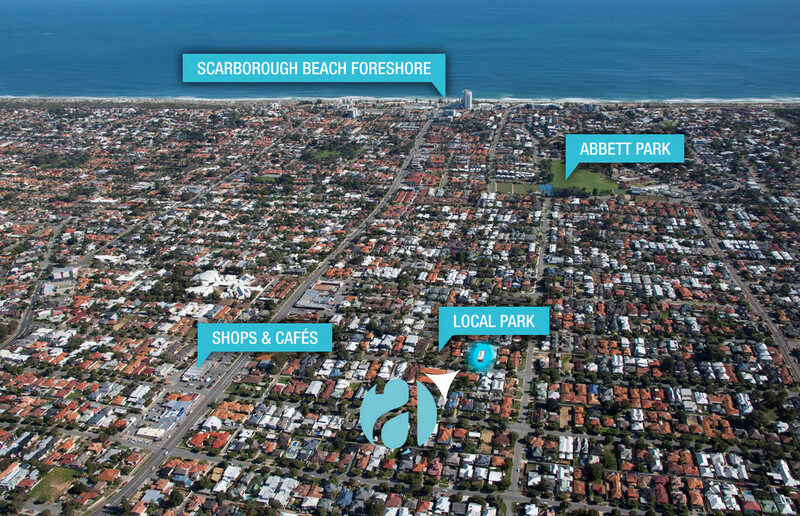 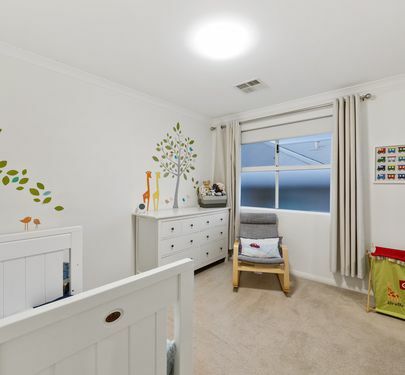 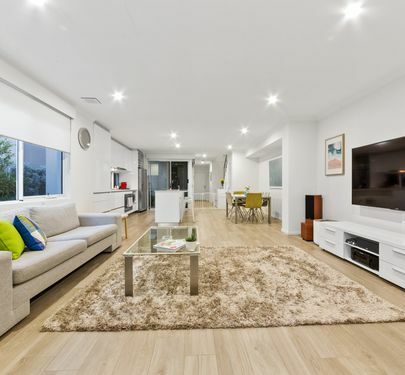 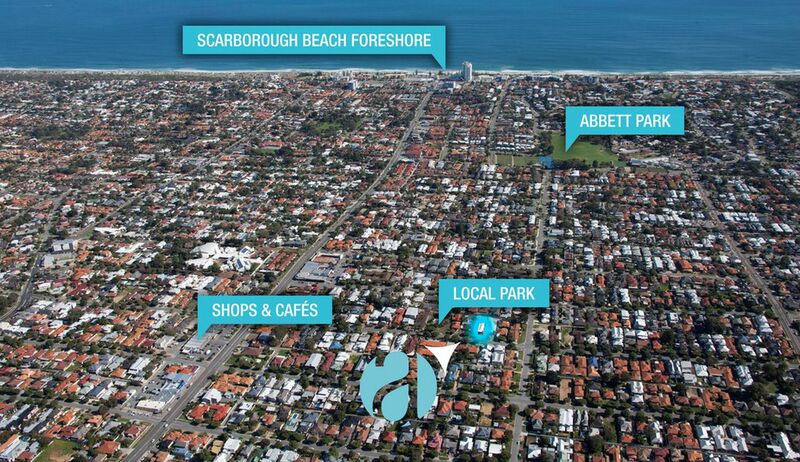 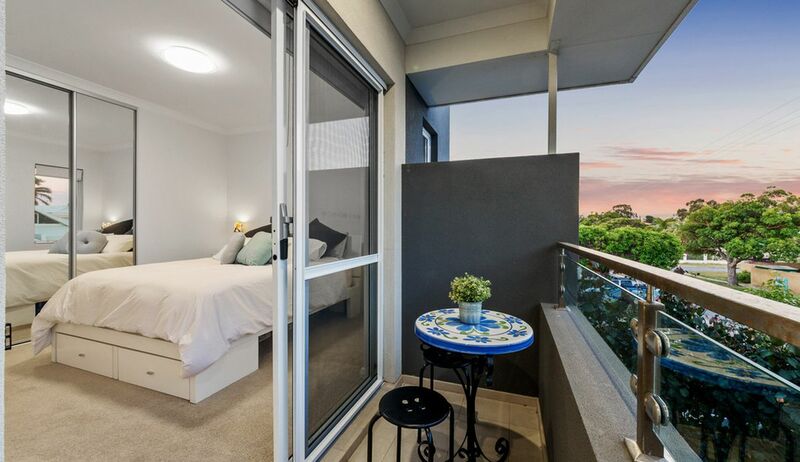 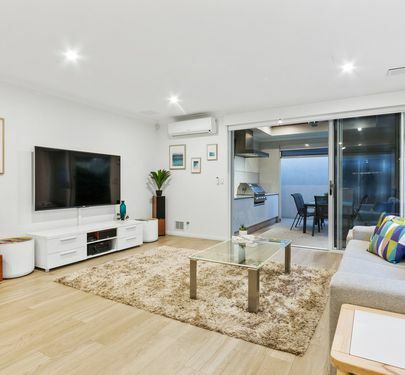 Close to all the action and positioned on the Scarborough border with cafes, restaurants and the beach within a stone's throw and on one of the area's best streets. 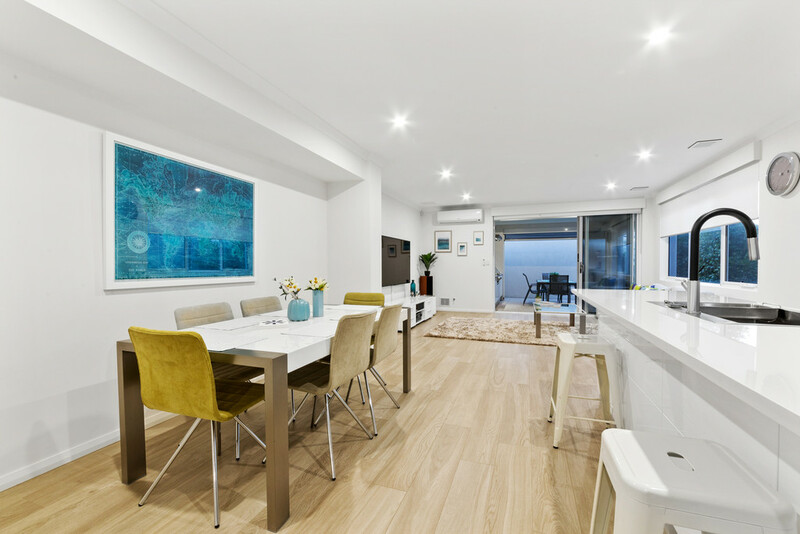 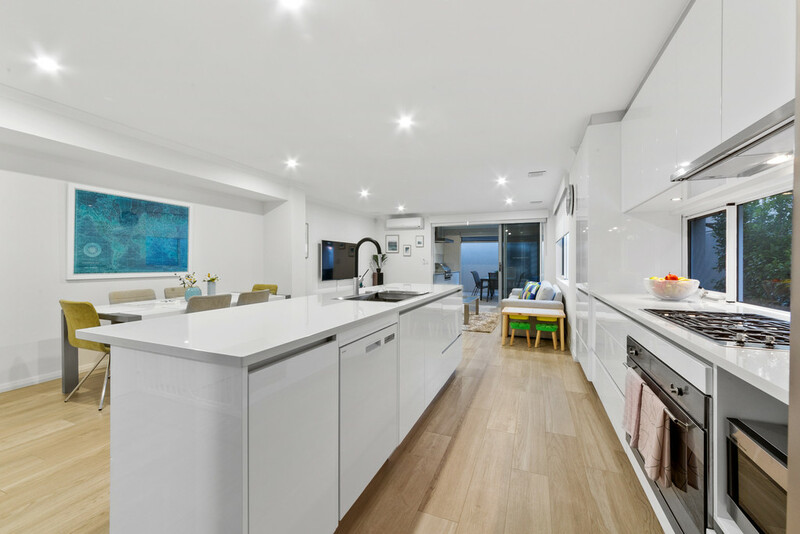 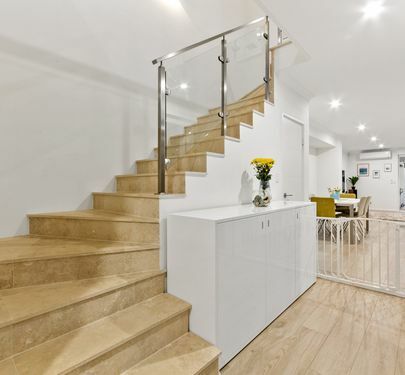 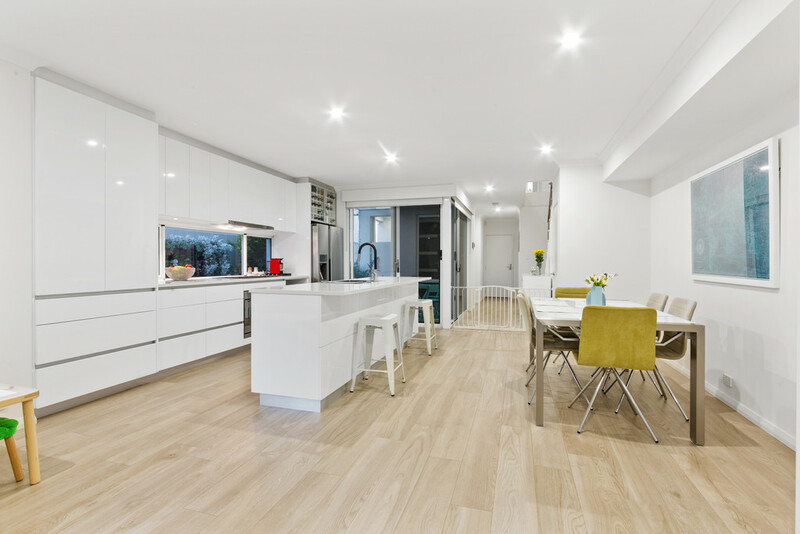 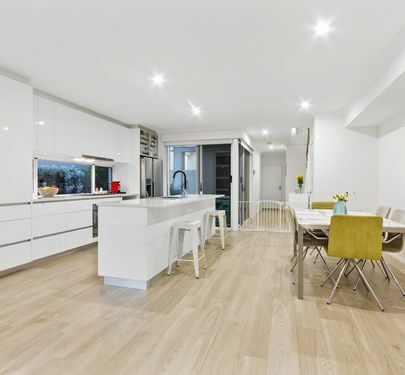 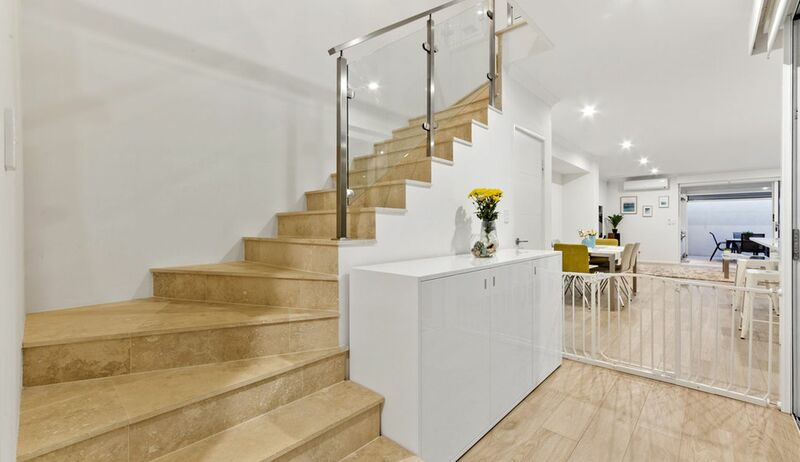 Recently built in 2015, the stunning home at 183A Grand Promenade is finished to an impeccable standard, much larger than the average Doubleview townhouse, and ready for the next design-savvy family to make it theirs. 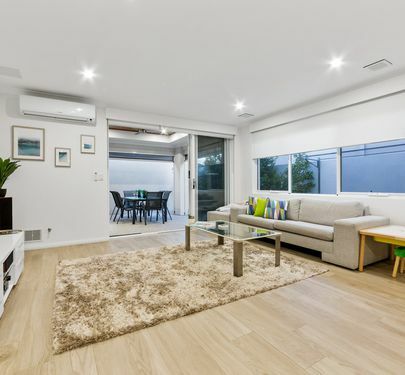 Step inside and be warmed by timber look floors and a quaint secondary courtyard right by the door letting in plenty of natural light. 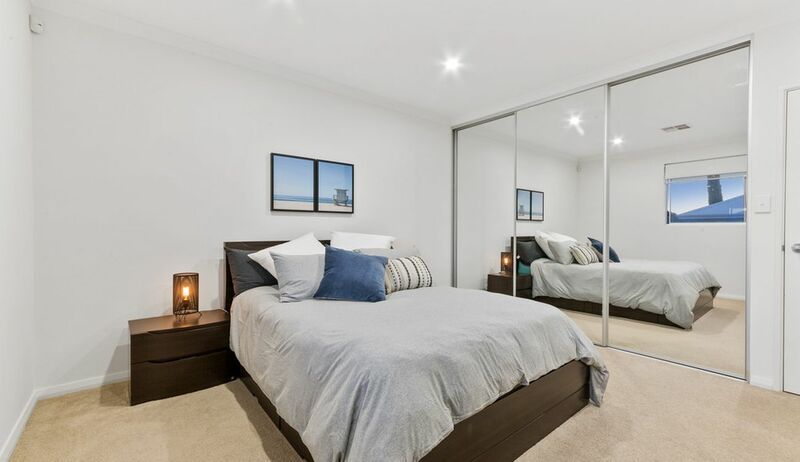 Walk past a conveniently placed powder room and continue through to a stunning open plan living and dining space that just screams quality and entertainment. 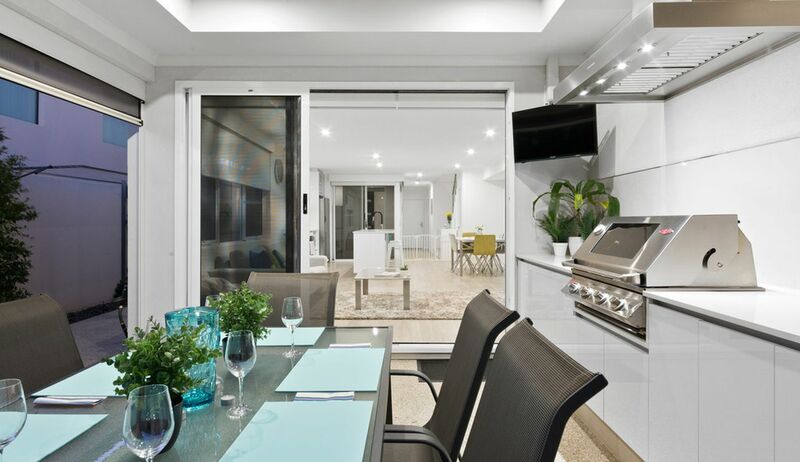 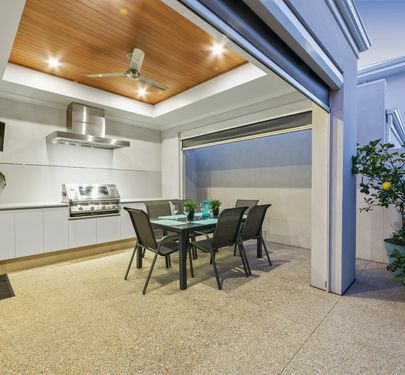 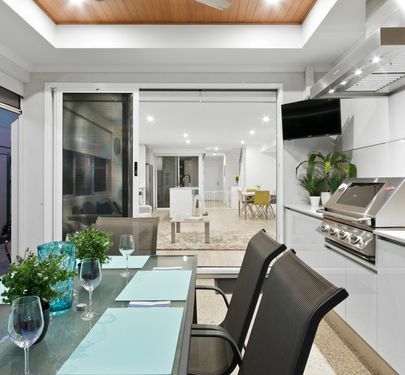 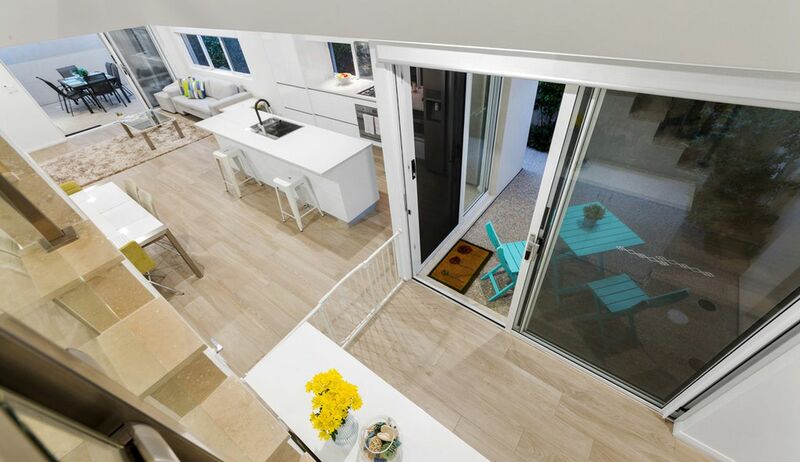 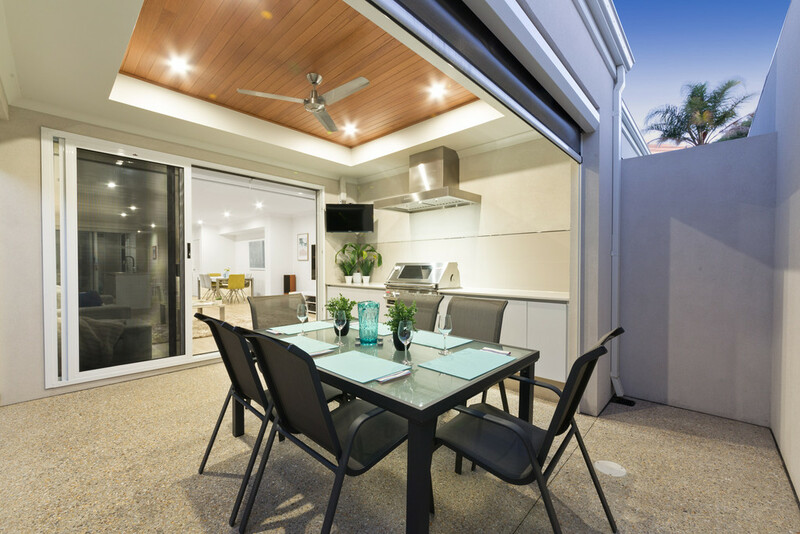 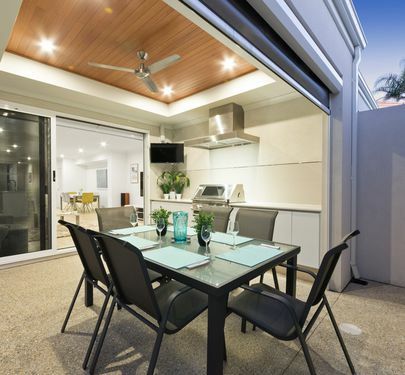 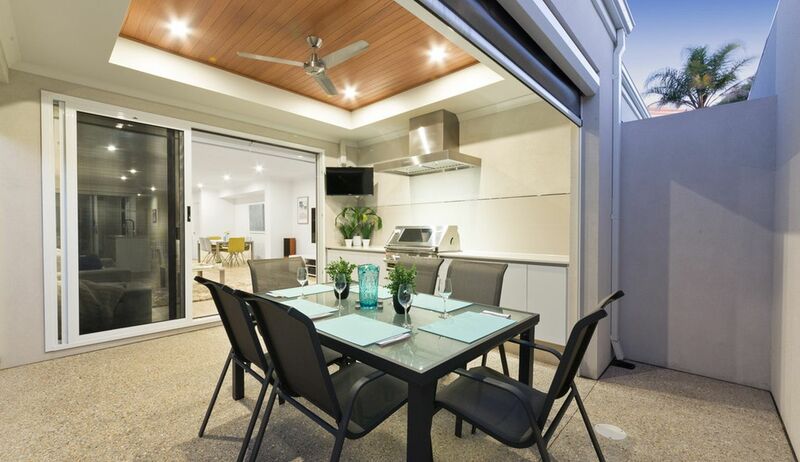 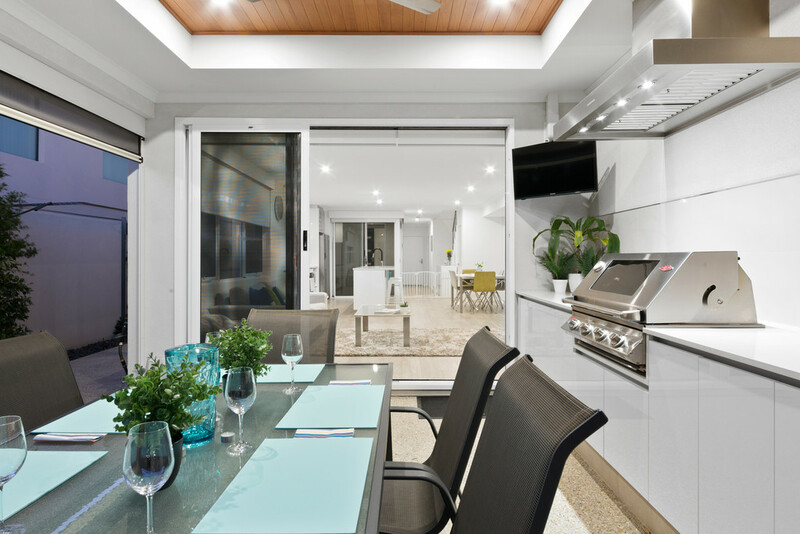 This feeds onto another much larger alfresco complete with your premium stainless steel BBQ and stone outdoor benches with storage, great for hosting Australia Day lunch, watching the footy on the mounted flat screen or just a drink in the evening. 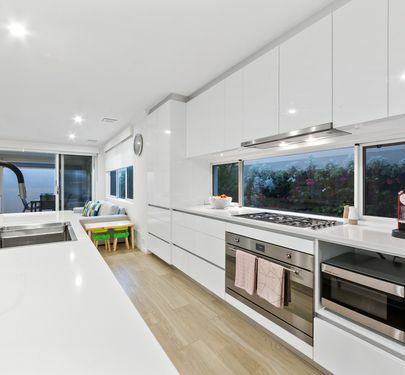 Your entertainment haven is overlooked by a phenomenally appointed stone kitchen and breakfast bar, boasting premium stainless steel and integrated appliances, brushed and matte black fittings, a deep industrial style sink, quality self-closing cabinetry with plenty of storage and a huge amount of bench space. 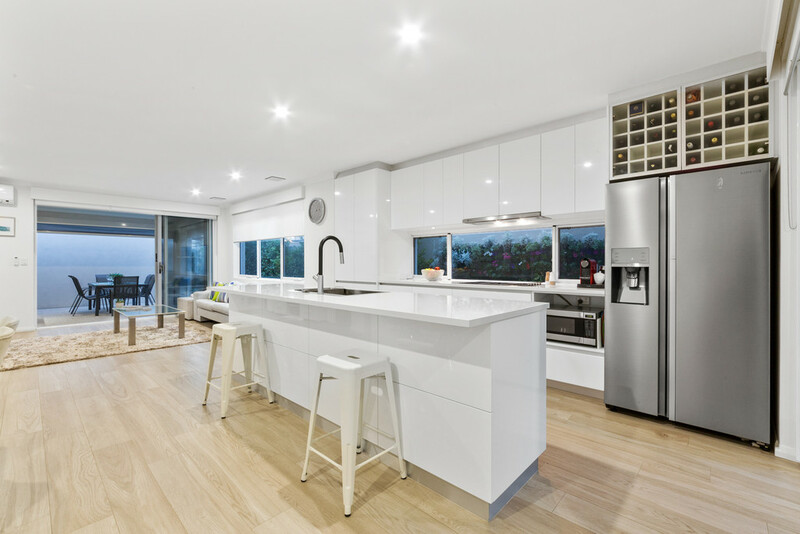 This kitchen has everything the keen foodie needs to feed a tribe of hungry mouths at dinner time. 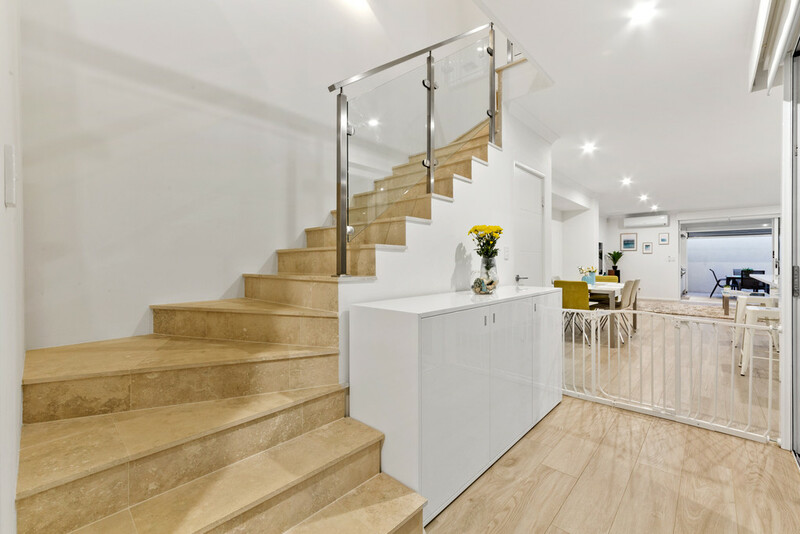 Walk up your lavish Travertine tiled staircase to arrive in a restful sitting area, great if there tends to have arguments over which movie to watch or just as a parents' retreat. 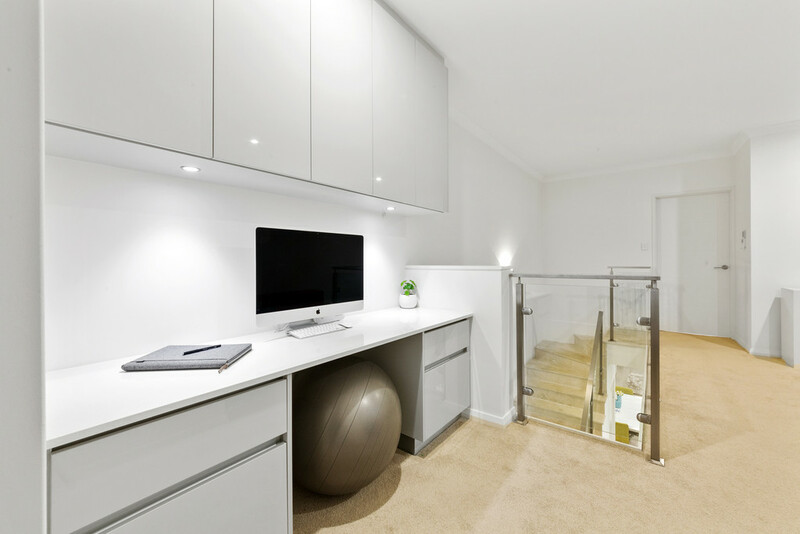 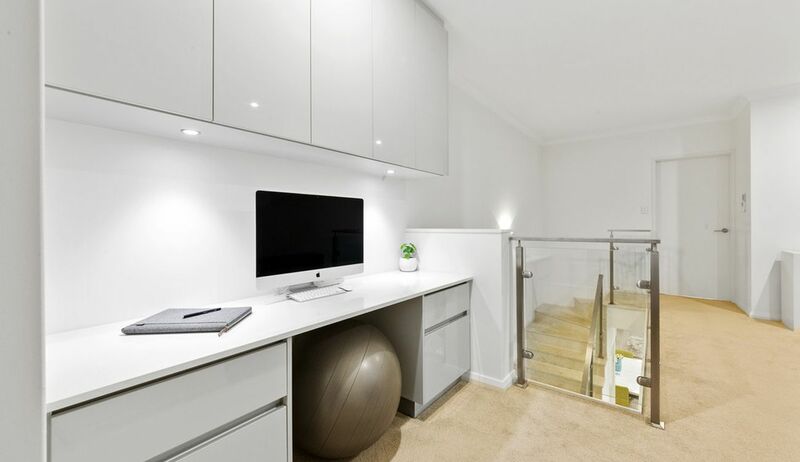 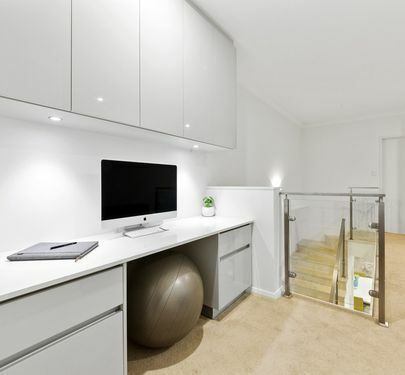 Off to the side is a quiet study nook complete with built-in furniture, great if you work from home or have kids who need to knuckle down and study. 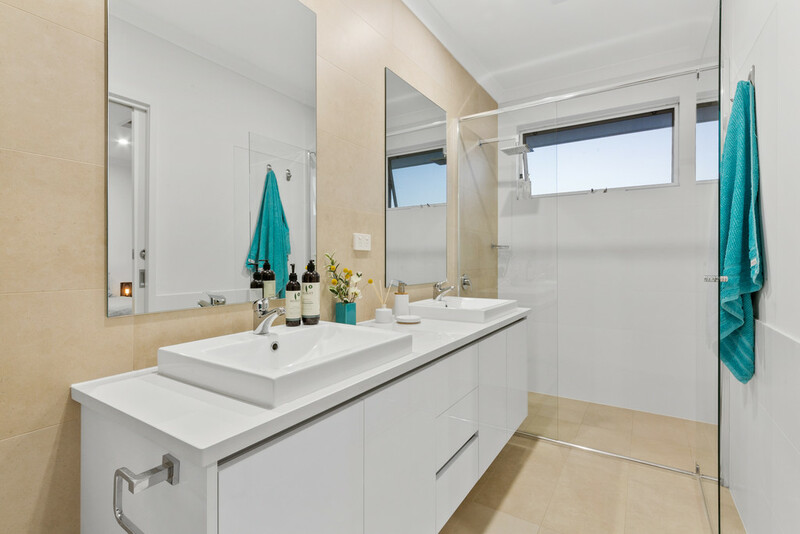 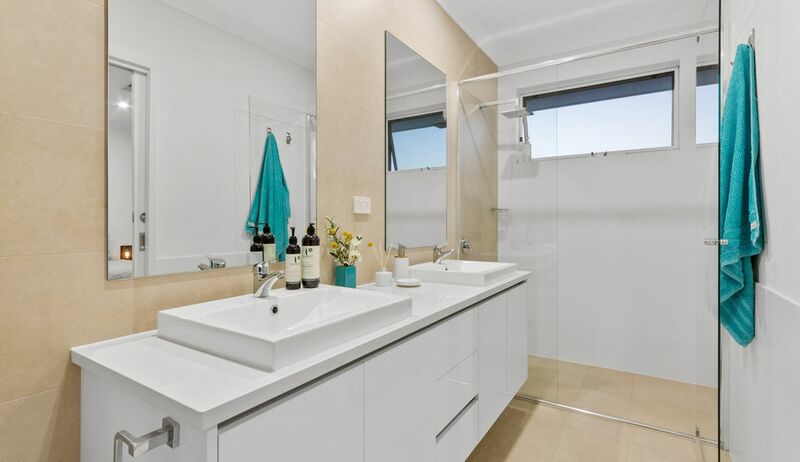 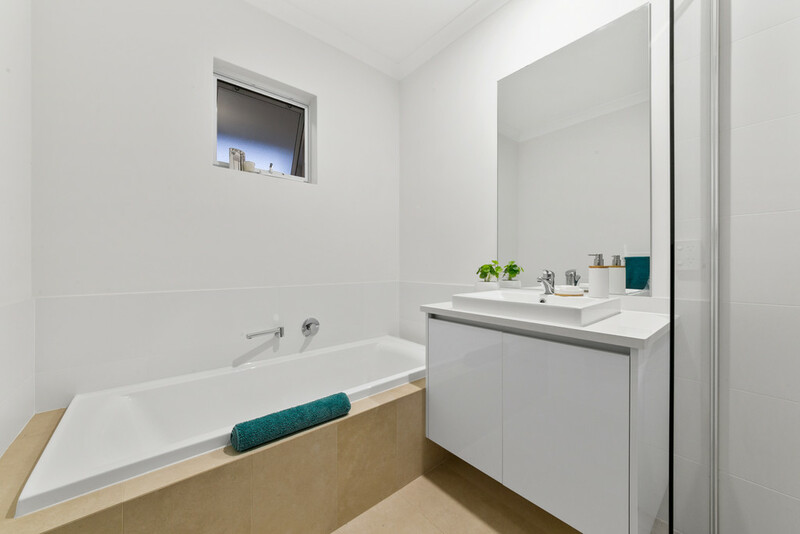 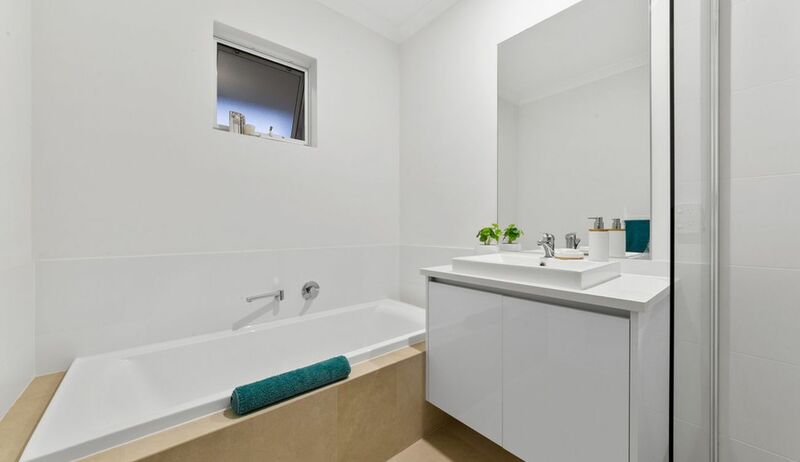 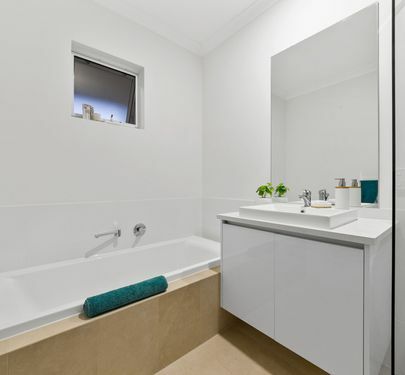 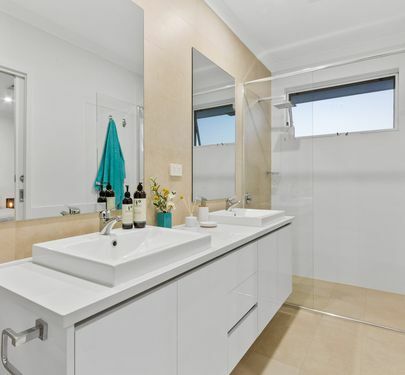 Two secondary bedrooms with mirrored built-in robes and reverse cycle air conditioning share a modern bathroom boasting quality fittings, a deep bath to relax in and porcelain tiles. 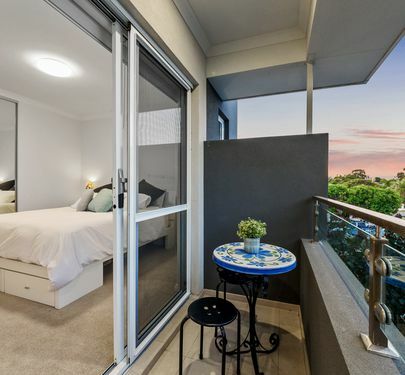 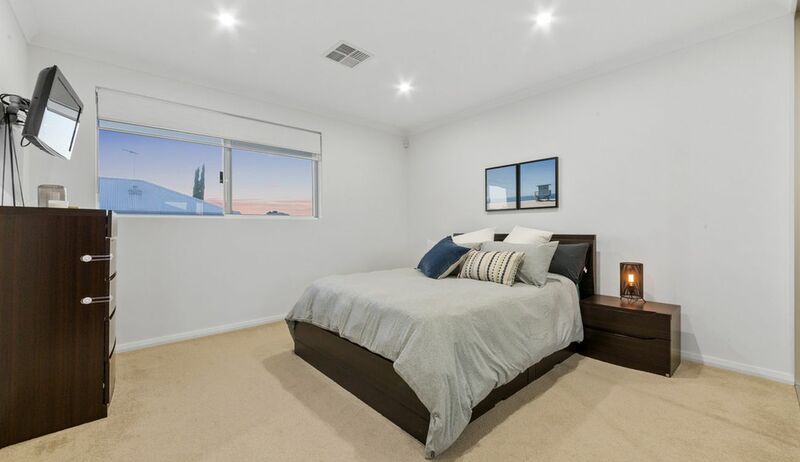 One of these bedrooms has its own private balcony to allow fresh air in the room and watch the world go by after a long day hustling at school or work. 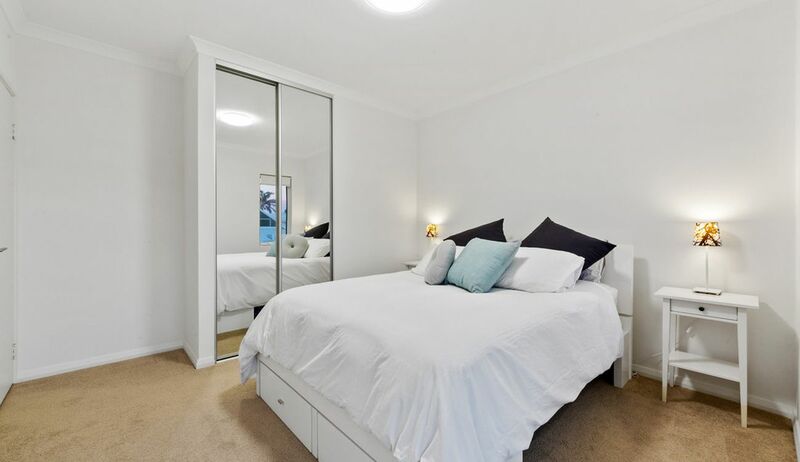 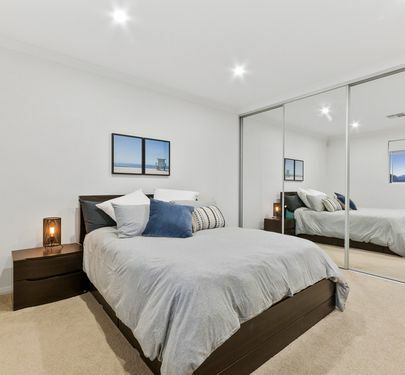 The extensive master suite with a large mirrored built-in robe and luxury ensuite with dual "his and hers" vanities and quality tiling up to the ceiling. 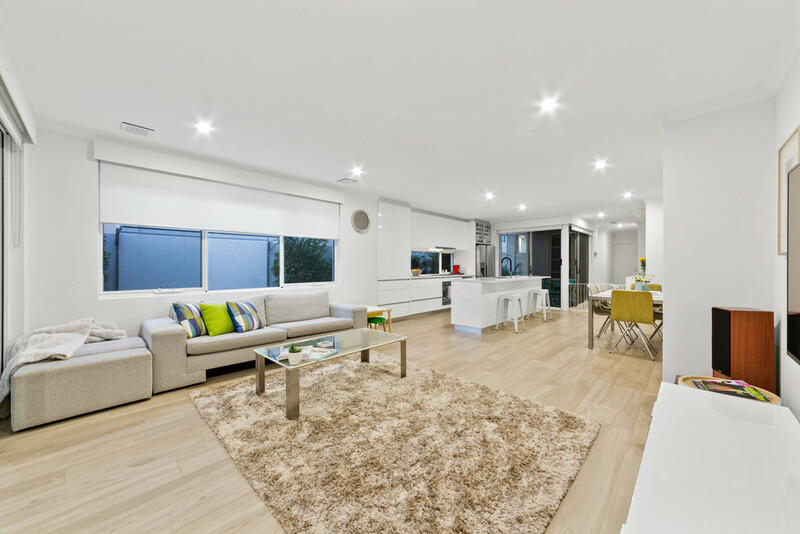 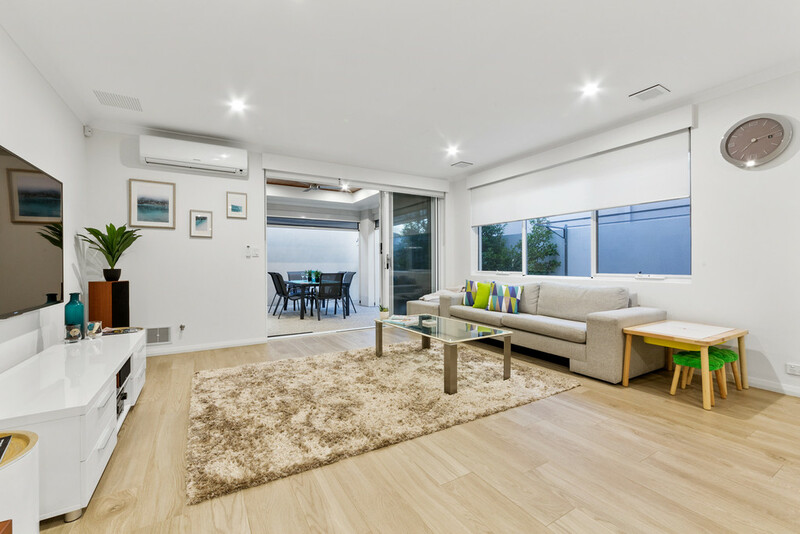 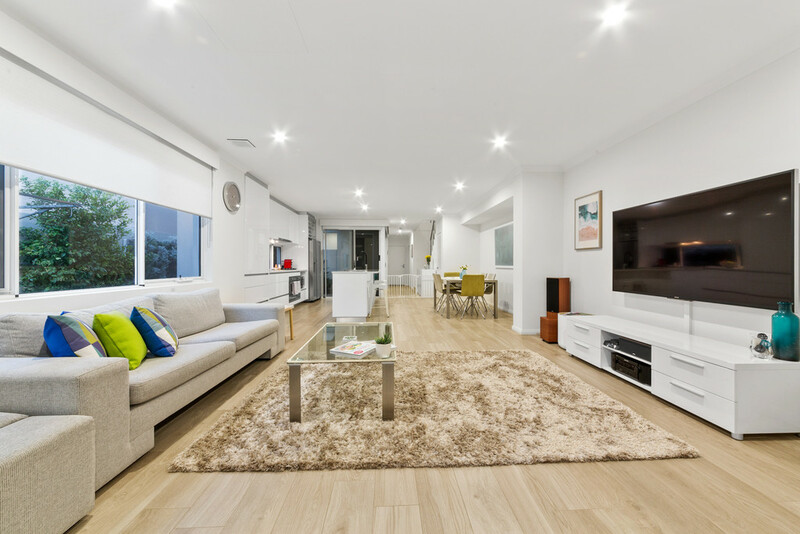 This level of the home is the perfect setup for the maturing family or group of busy young professionals. 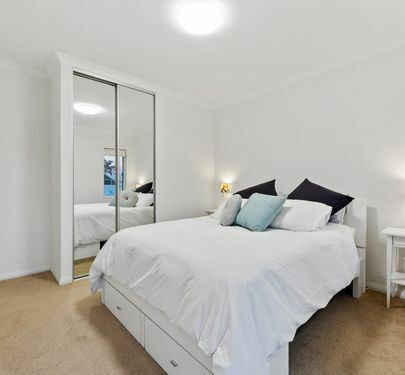 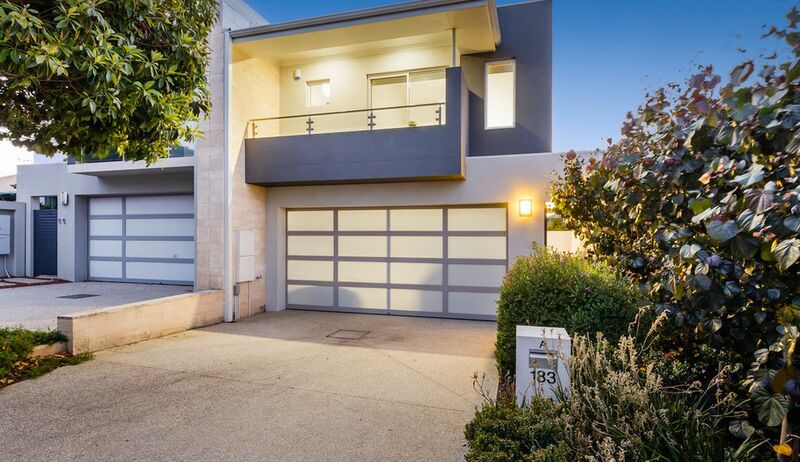 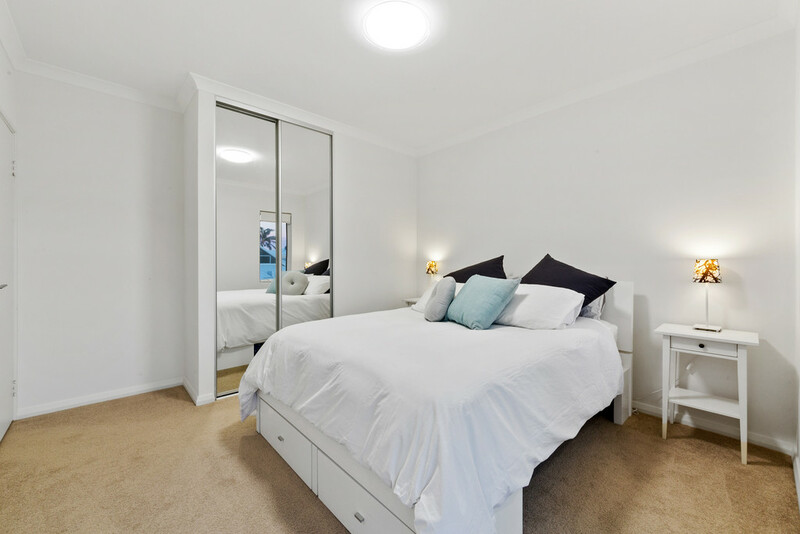 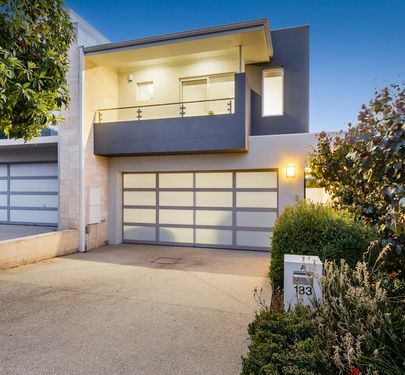 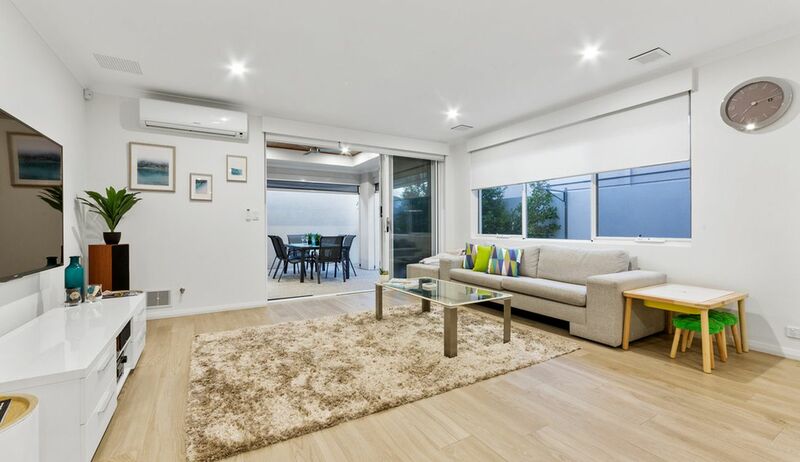 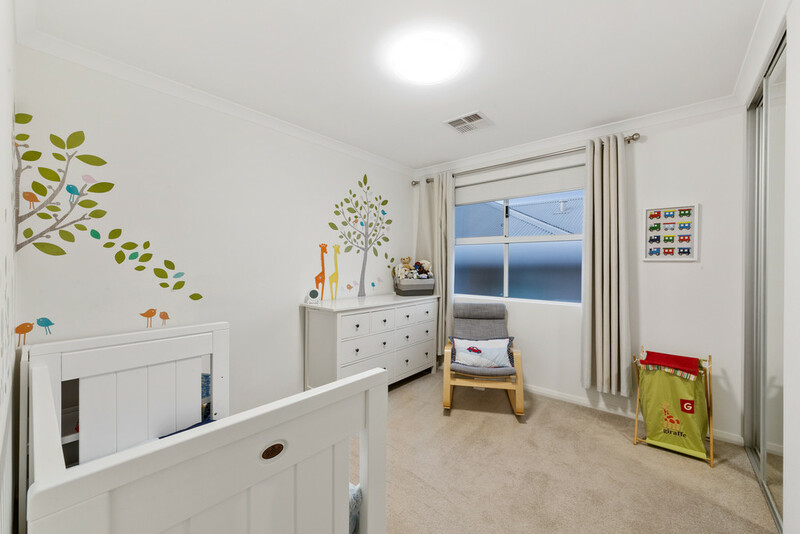 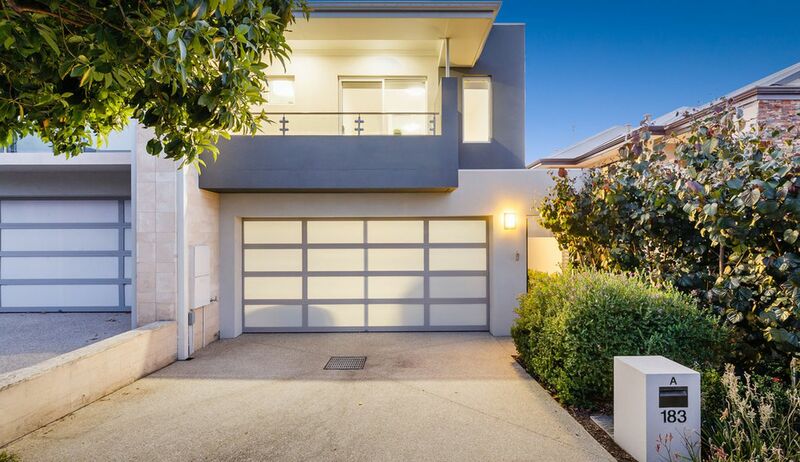 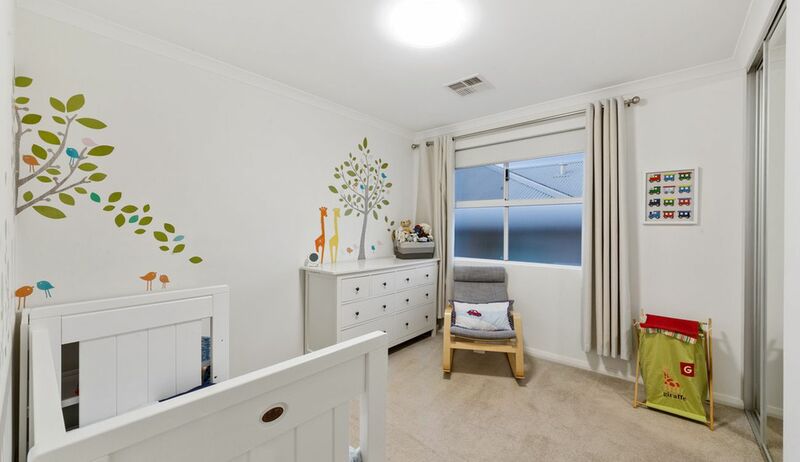 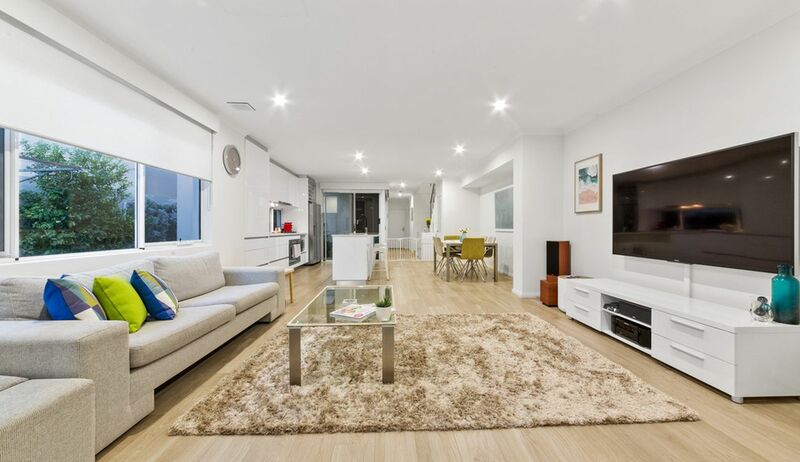 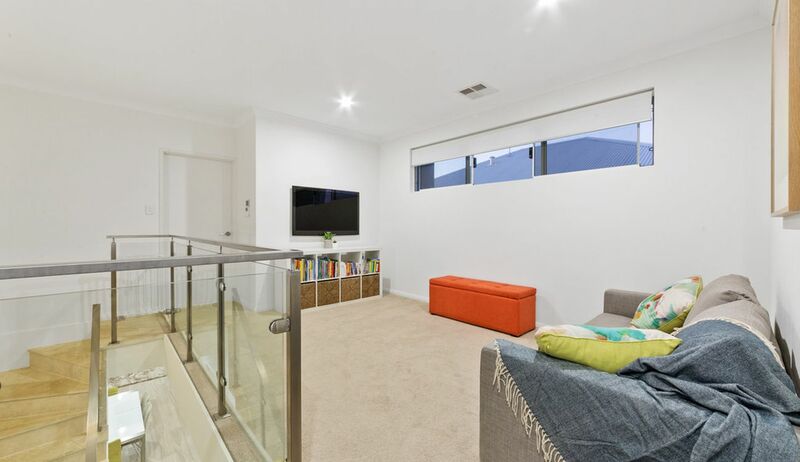 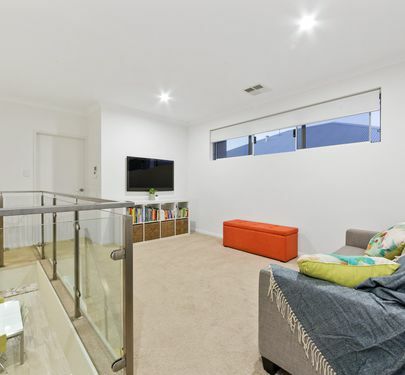 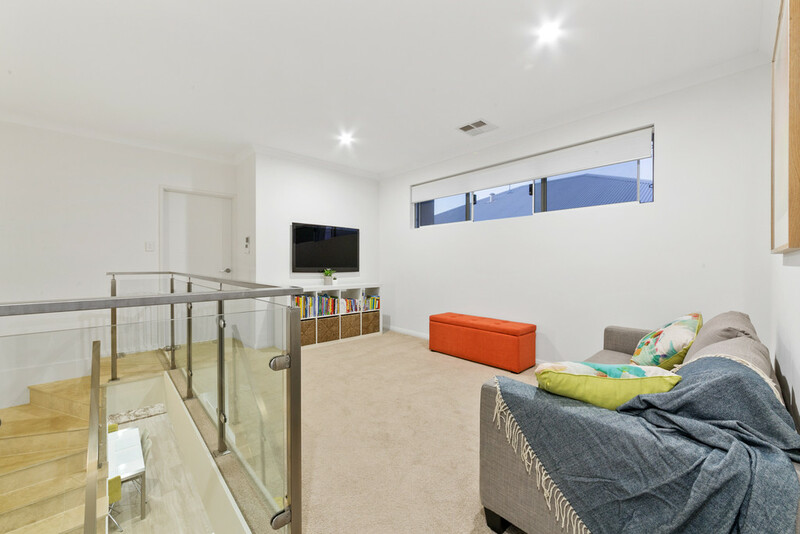 Finished to a much higher standard and with more space than your average Doubleview home, nestled on a quiet street yet so close to countless social and shopping options, surrounded by new development and still only a 15 minute drive to the CBD. 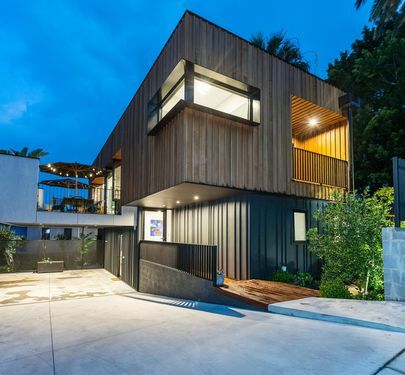 This stunning home is Grand by name, but Grander by nature. 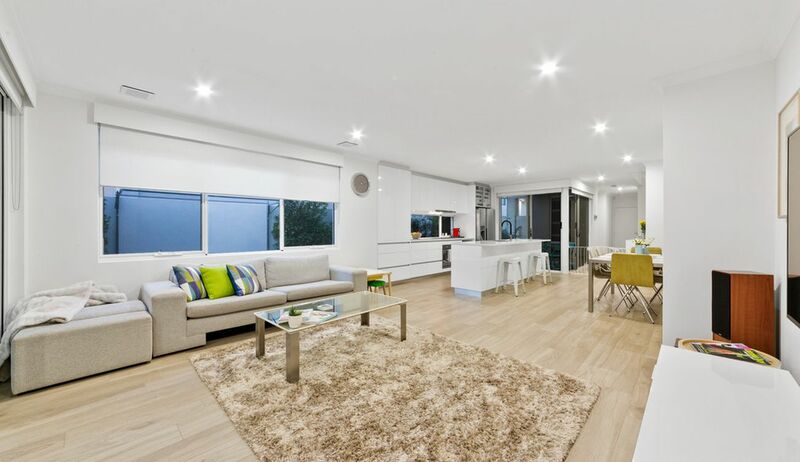 Expansive open plan living and dining area, downstairs powder room for guests. 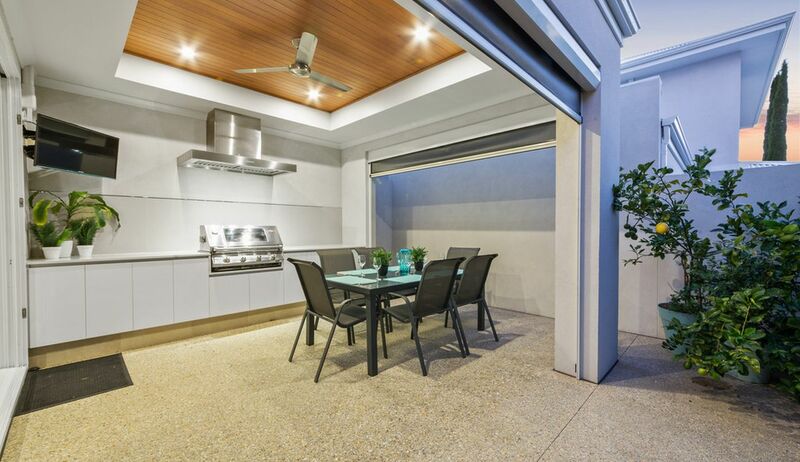 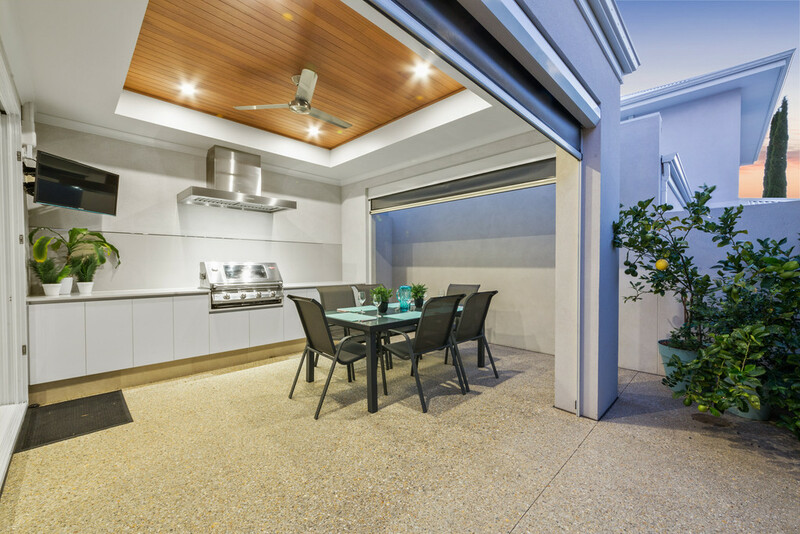 Courtyard near entrance, plus rear alfresco with built-in BBQ, stone benchtops and mounted TV. 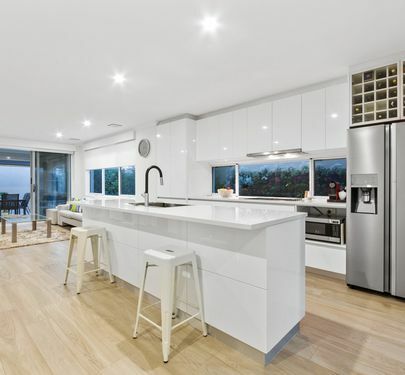 Stunning stone kitchen and breakfast bar with premium s-steel and integrated appliances, quality self-closing cabinetry and ample storage, stylish matte black fittings. 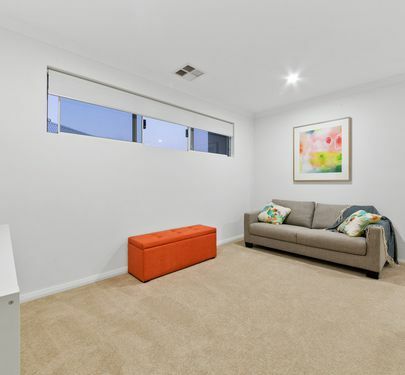 Second restful living area upstairs, study nook to the side with built in furniture. 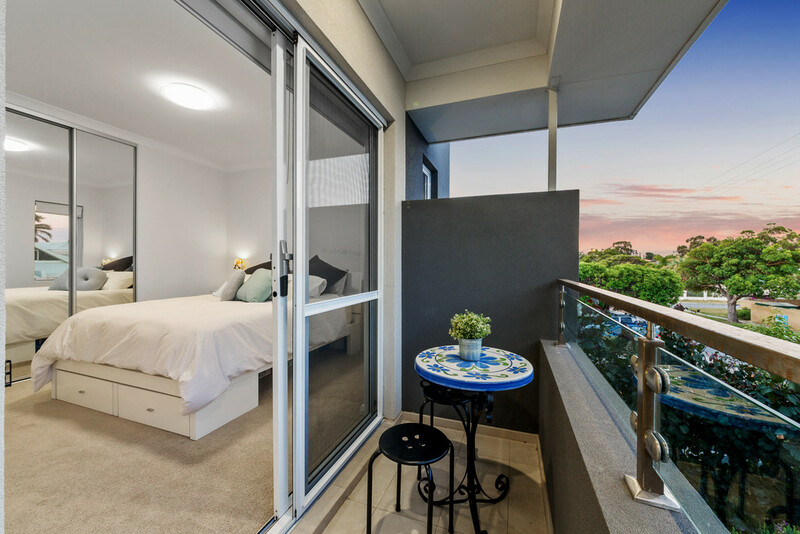 Two secondary bedrooms with built-in robes share a low-maintenance bathroom, one has private balcony. 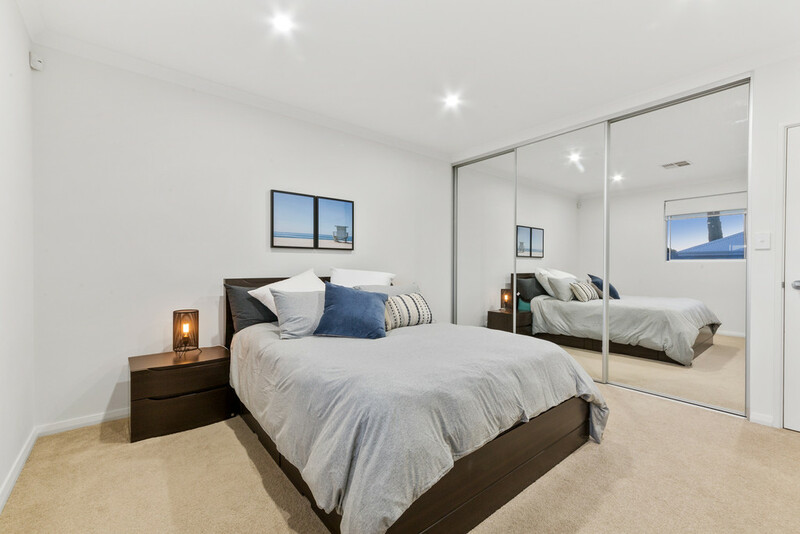 Master suite has mirrored built-in robes, lavish ensuite with dual vanities and quality tiling to ceiling. 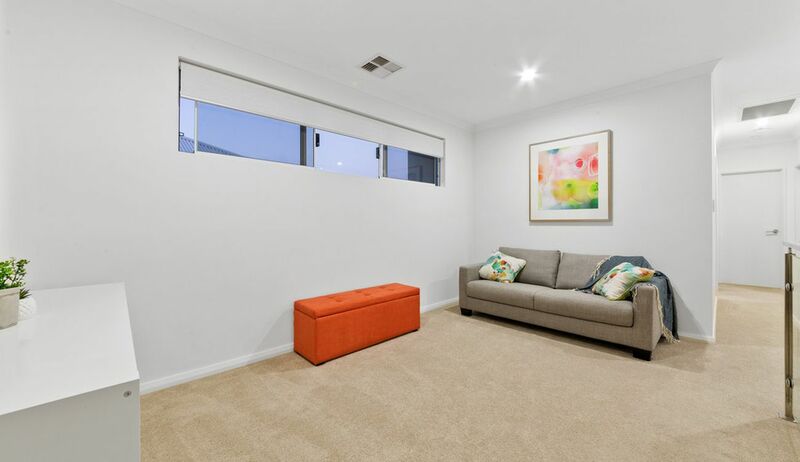 Ducted reverse cycle air conditioning upstairs, split system downstairs. 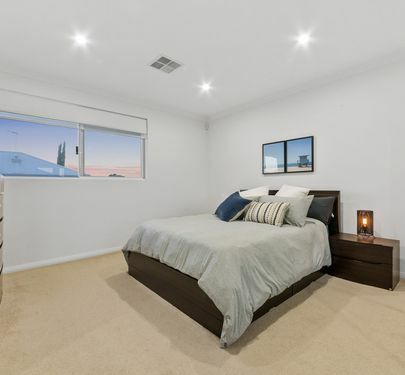 Full alarm system. 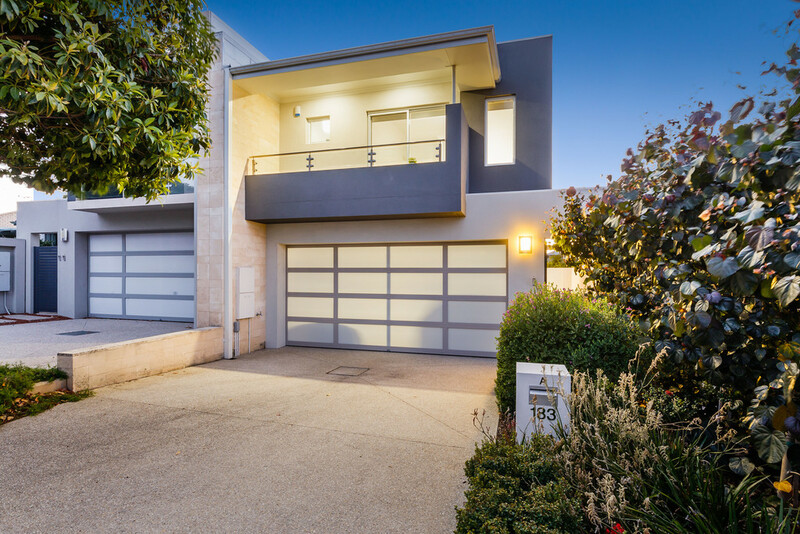 Double garage with storage area and parking for at least 2 extra cars. 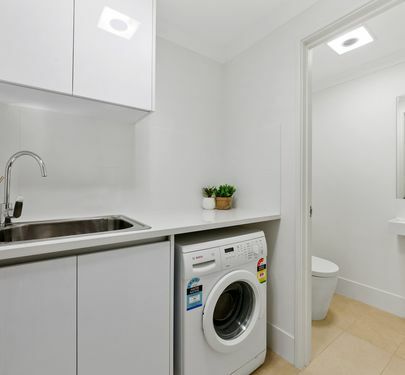 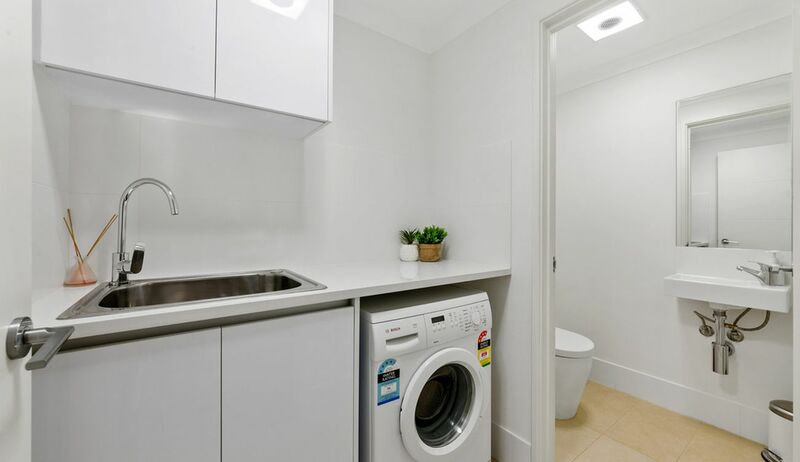 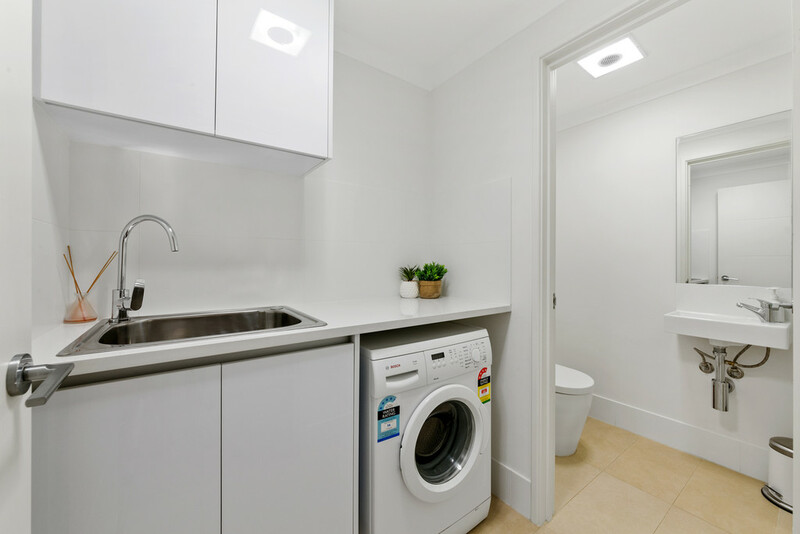 Separate laundry with extra storage space. 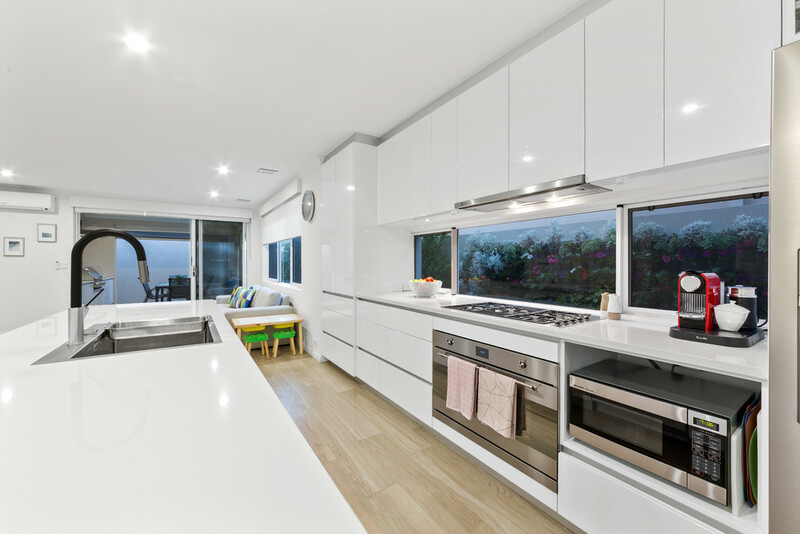 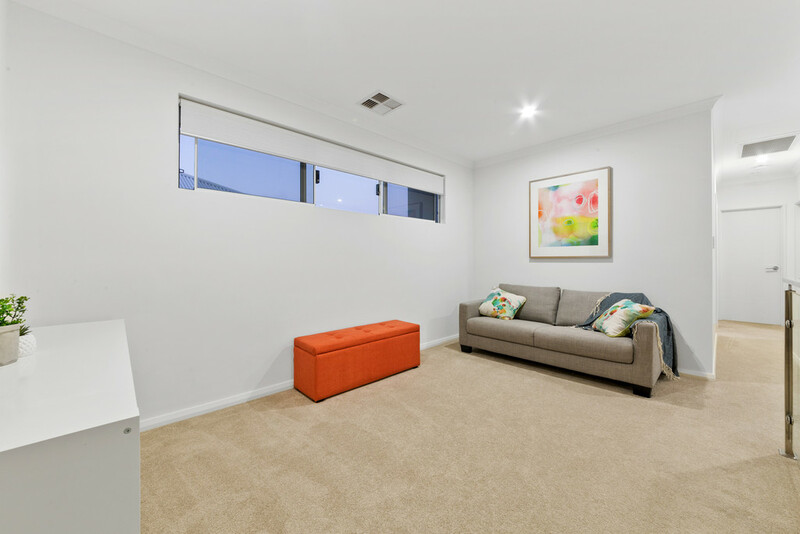 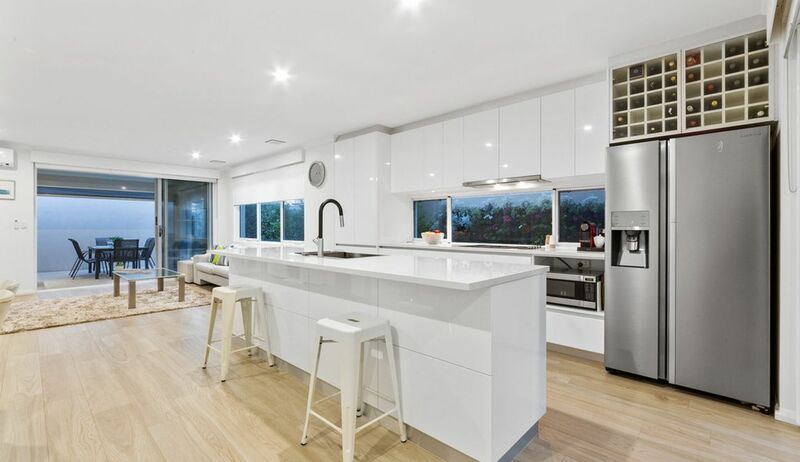 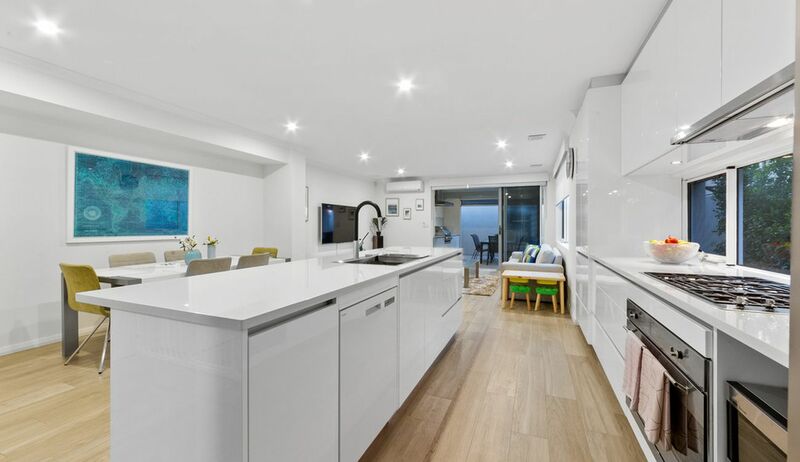 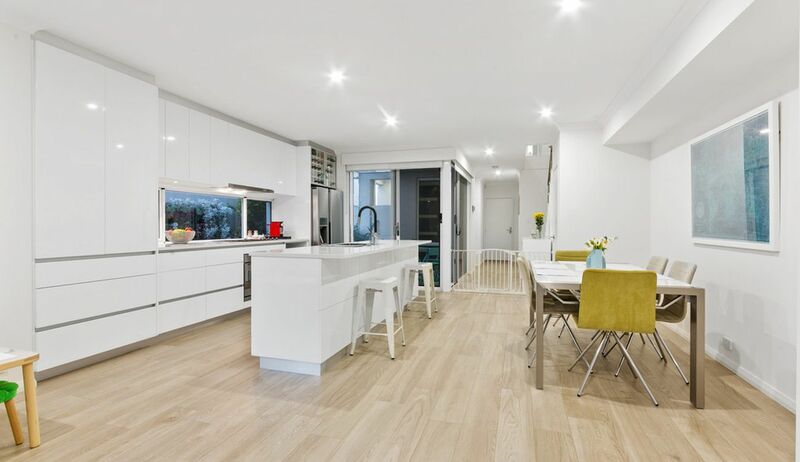 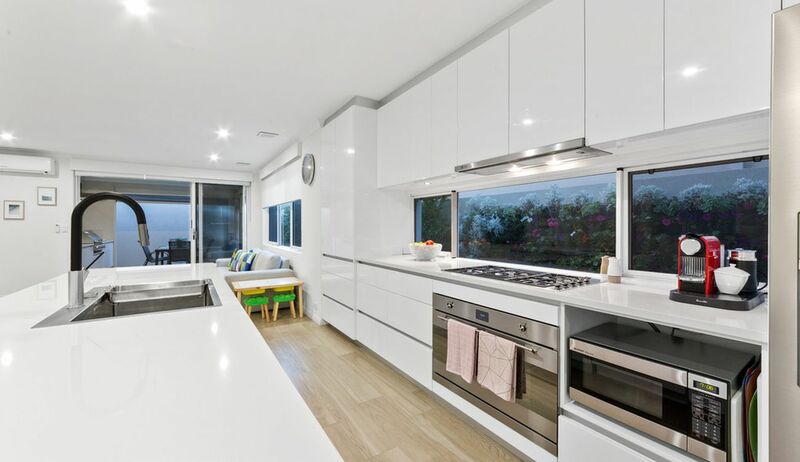 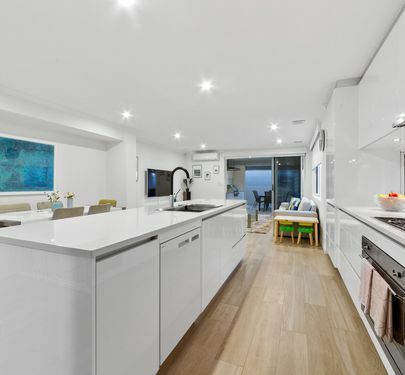 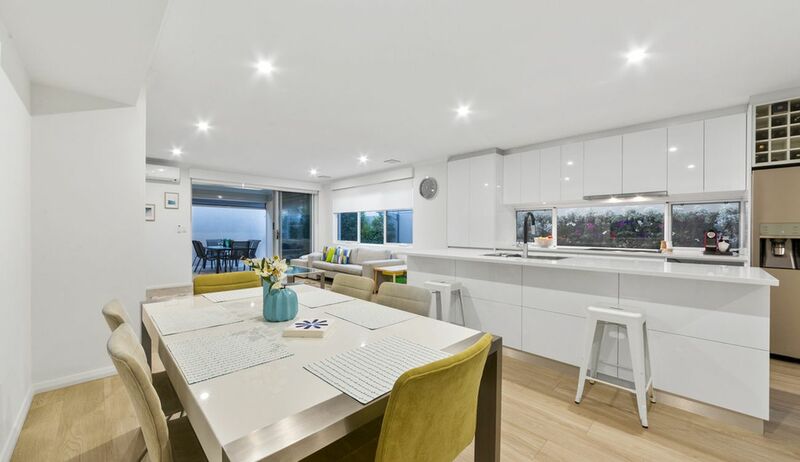 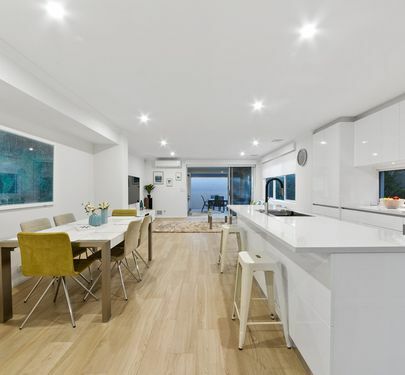 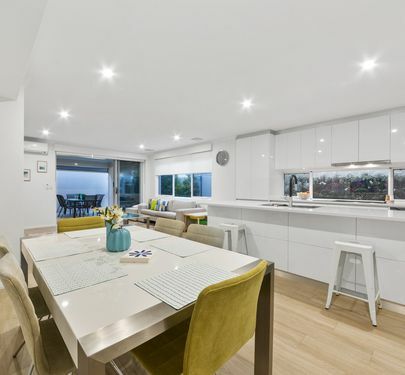 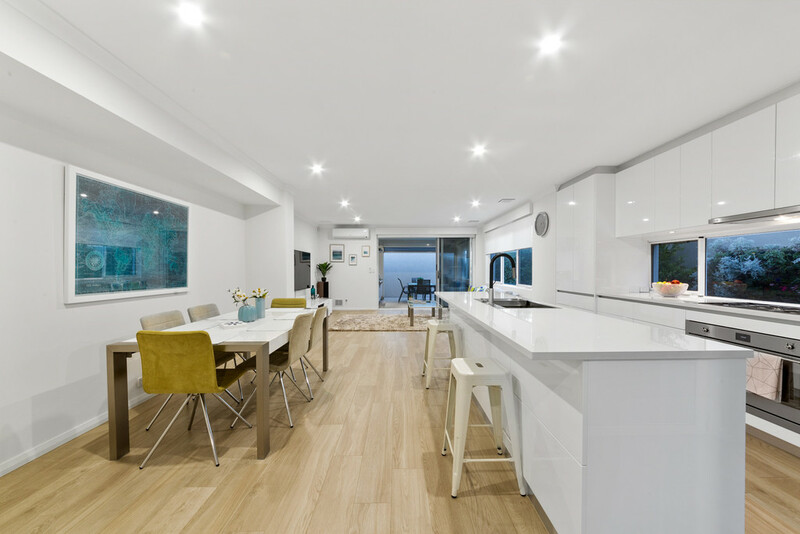 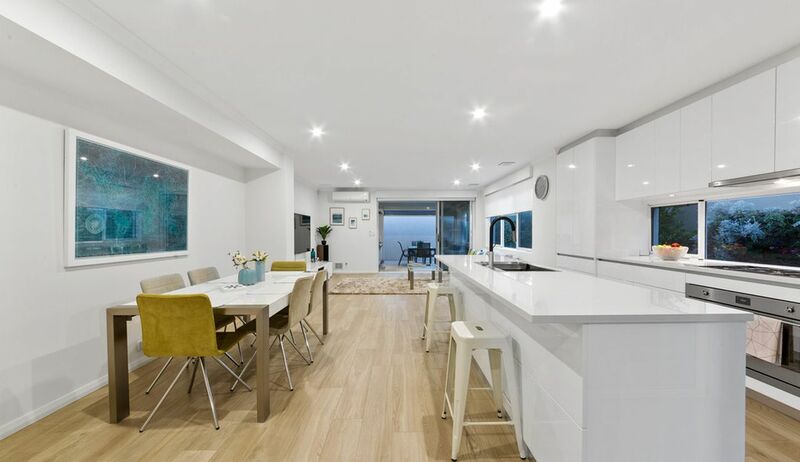 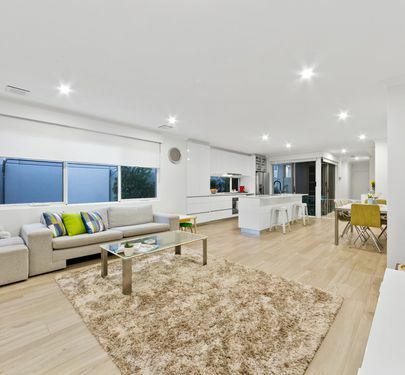 Roller blinds throughout, caf blinds to Alfresco, aggregate to driveway and alfresco, timber look Porcelain tiles, glass window splash back, large 900mm oven & cooktop, raised ceiling heights, insulation R4 Batts, built-in speakers in living, retic, data cable installed (NBN ready), 3xWC's.